There is always this excitement, when it comes to wedding preparations. 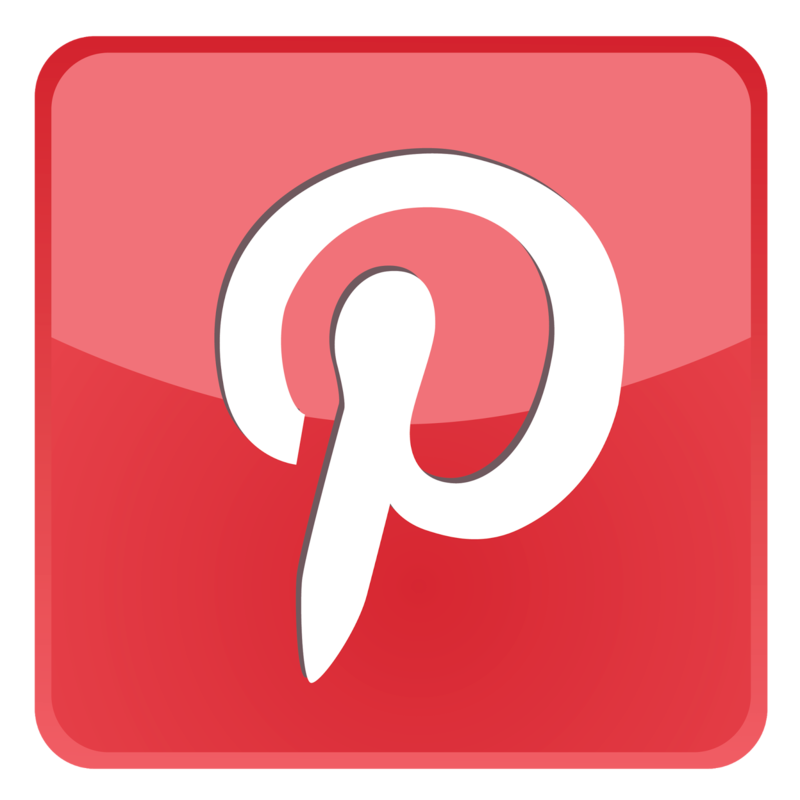 This includes things related to the wedding ceremony, such as the clothes and accessories. 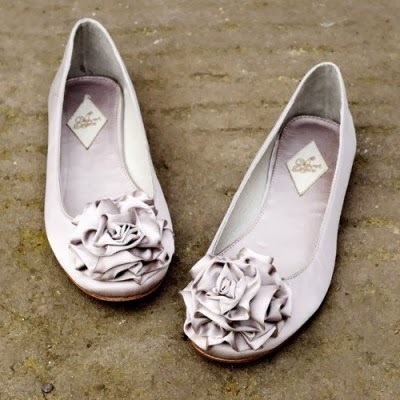 One such important subject of selection is the wedding shoes. 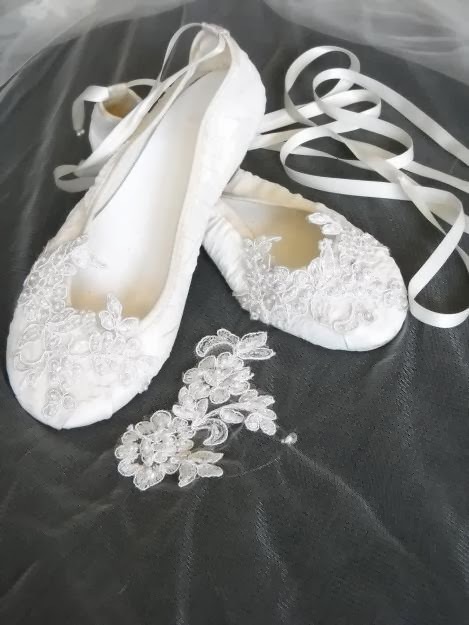 Many different types of wedding slippers are present on the market, which are popular for wedding, but the ballet shoes are exceptional choice, as they are perfect bridal shoes to purchase for the wedding. 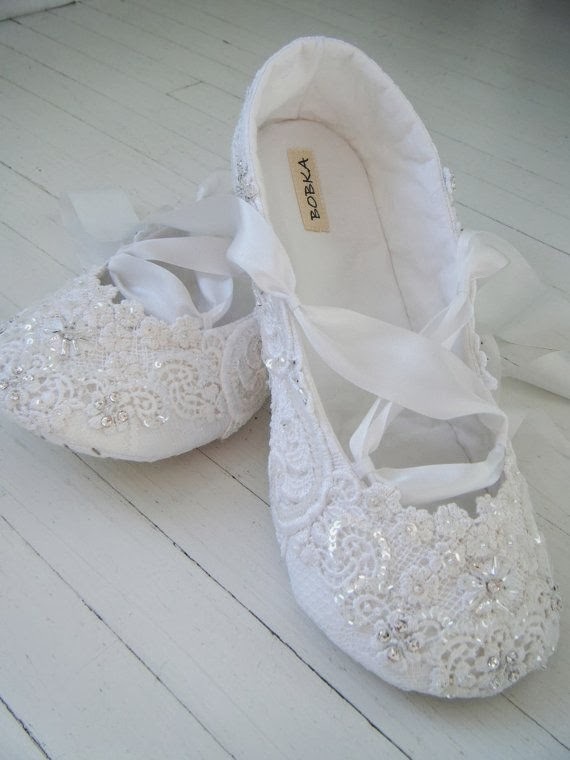 Ballet wedding slippers are extremely comfortable, as they are flat wedding shoes that make you look the actual height that you are. 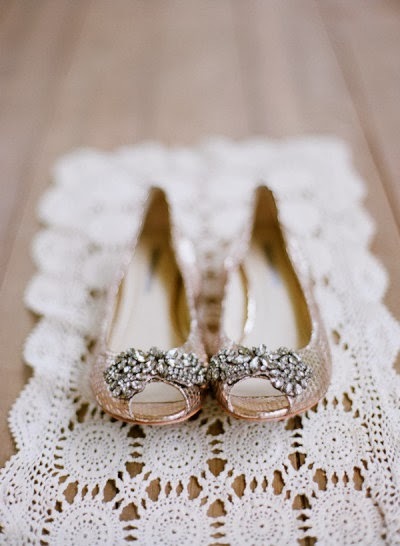 The degree of comfort is optimum, as you may stretch and place your feet in a comfortable position as compared to other types of wedding shoes. In case of a garden or a beach wedding, you are actually free to feel the grass or the sand on the surface. This is possible, as the ballet shoes are of flat and thin nature. This provides a great atmosphere to the couples on the special day, especially to those, who are nature lovers. 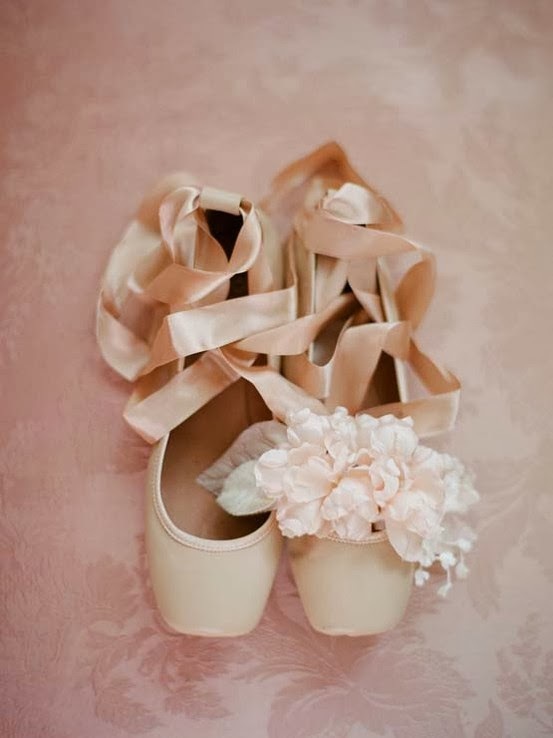 Ballet shoes for weddings are available in many different colors that give a large choice for the buyers. However, the pink color or the baby blue are the common favorites, but there are many other colors that are preferred. These wedding shoes are of top quality, so there is less chance of them wearing out, as these shoes are truly well-manufactured. 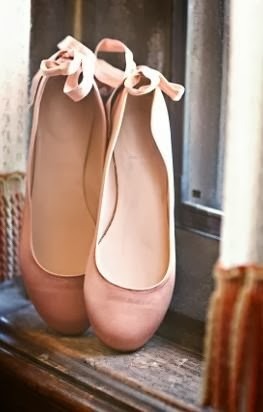 These ballet shoes allow the couples to dance freely, as these shoes are specially designed for this purpose. Thus, these shoes assist you for an excellent first dance experience.